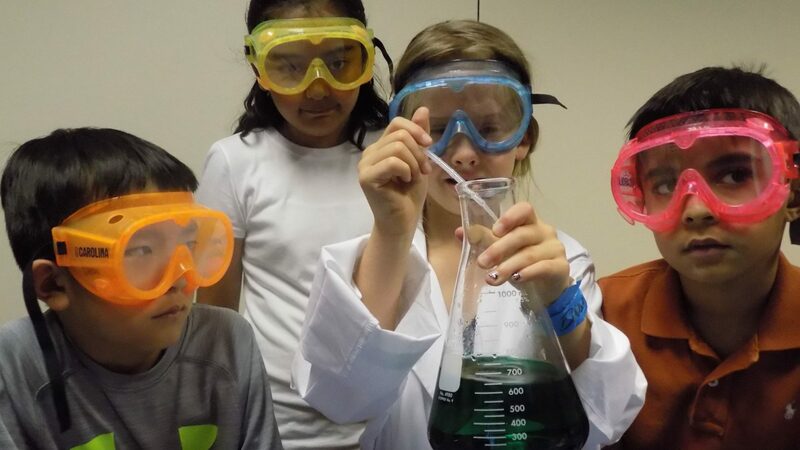 As a Don Harrington Discovery Center member, you can connect with your curiosity, let your imagination run wild and experience all the DHDC has to offer–as often as you like! 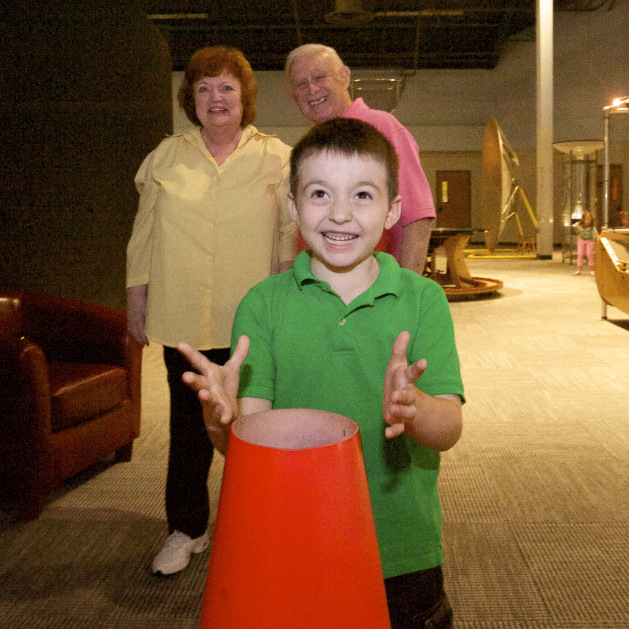 When you become a member at the Discovery Center, family time is fun, entertaining, and educational. You will walk out of the DHDC with new information about science and some great memories. 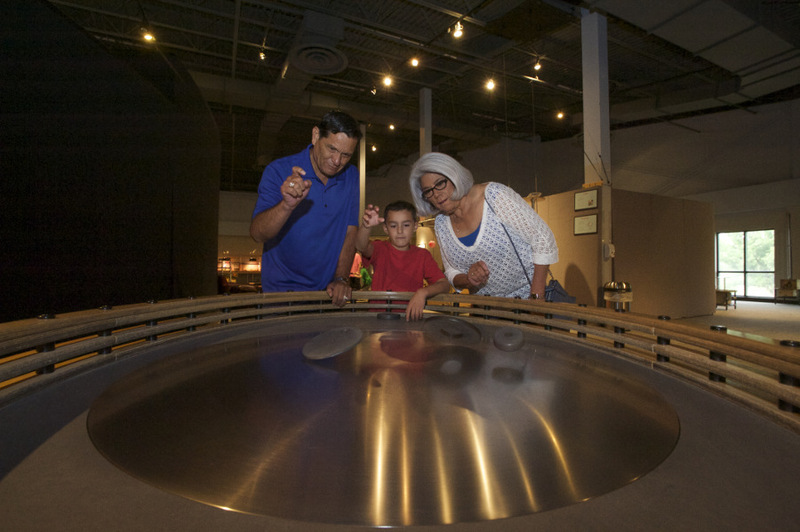 With exhibits changing on a regular basis, members can make new discoveries every visit! 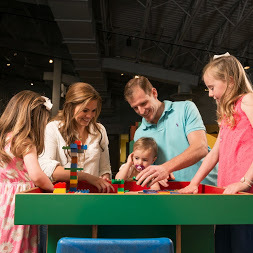 Family Plus members receive free or reduced admission to approximately 200 children’s museums around the country. www.childrensmuseums.org. Special invitations to Members-only previews of new traveling exhibits and other events. Monthly museum updates and calendars. 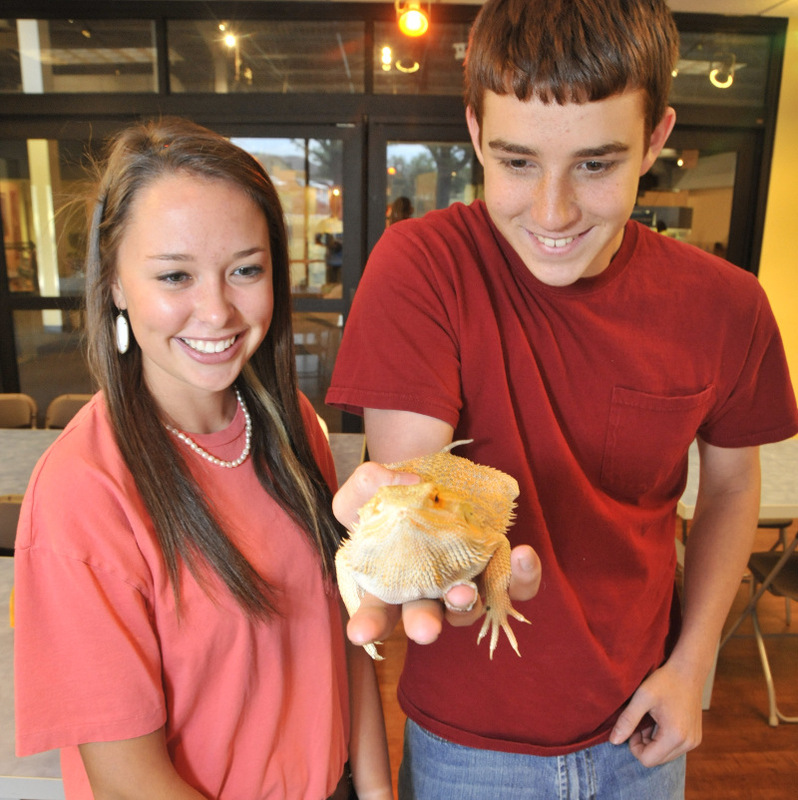 10% discount at the Discovery Center Gift Shop and Café. Bring guests and receive 20% on their admission price. Purchase your family membership here. To purchase a Lifetime Membership, please call 806-355-9547 Ext. 107. *This membership is only transferable to a surviving spouse. Membership benefits end upon the death of the second spouse. Pricing and number of visits per year are based on the *size of the organization. 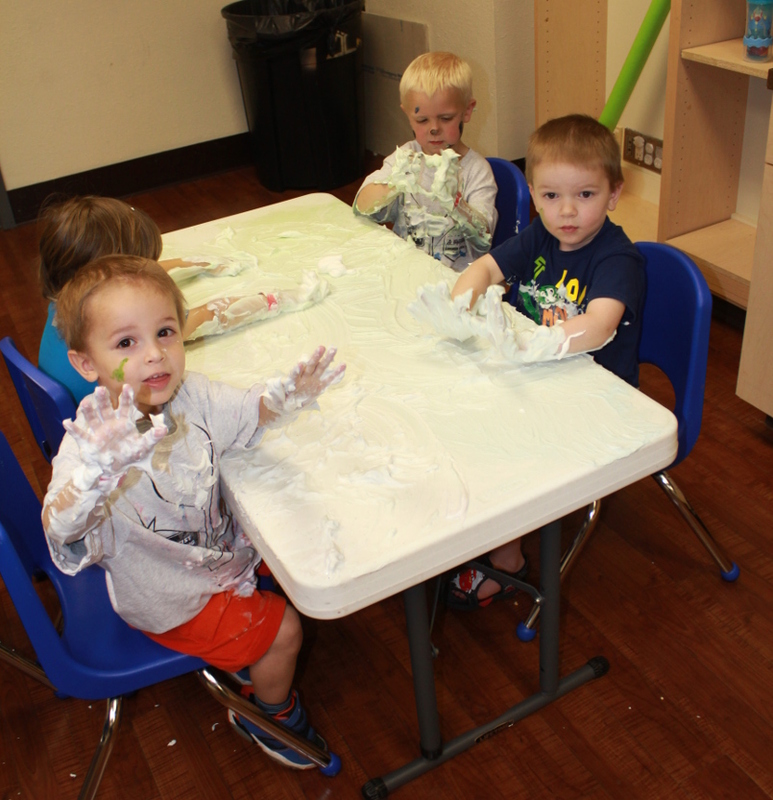 Commercial Organization: Licensed day care center, churches, after-school programs, etc. A Commercial Organization (i.e. Commercial daycare, Church groups, After-School programs, etc.) membership varies. Please see below for Commercial Organization membership pricing. Residential Facility: Licensed in-home day care, foster family, etc. A Residential Facility (i.e. In-home Daycare, Foster family, etc.) membership is $100 per year. Reservations for Commercial and Residential Organization visits need to be made two weeks in advance. To purchase a Commercial or Residential Organization Membership or for more details, please call 806-355-9547 ext. 107. 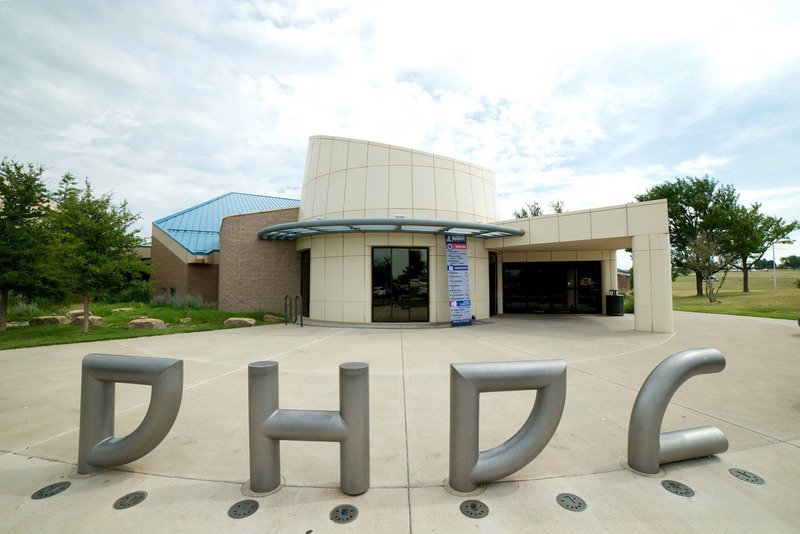 A DHDC Membership is one of Amarillo’s best values! And it also makes a great gift for the special people in your life! 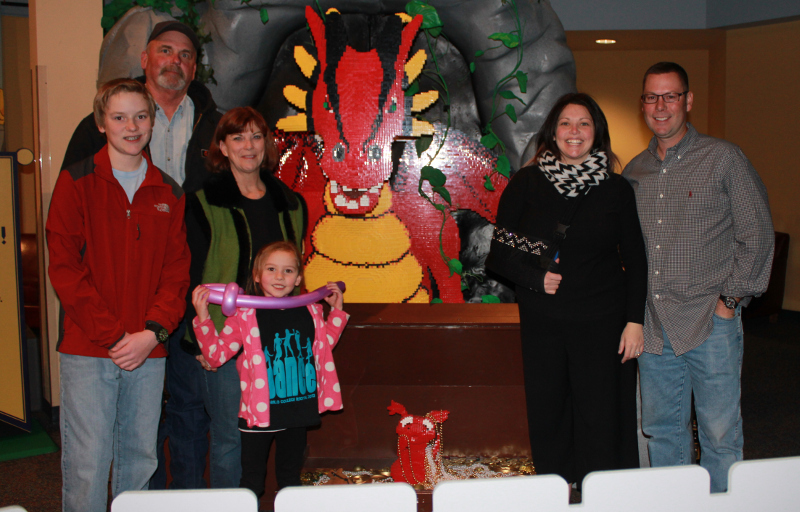 Free unlimited general admission to the Discovery Center for an entire year! Free unlimited admission to all Space Theater Shows! Click here to purchase a general membership. 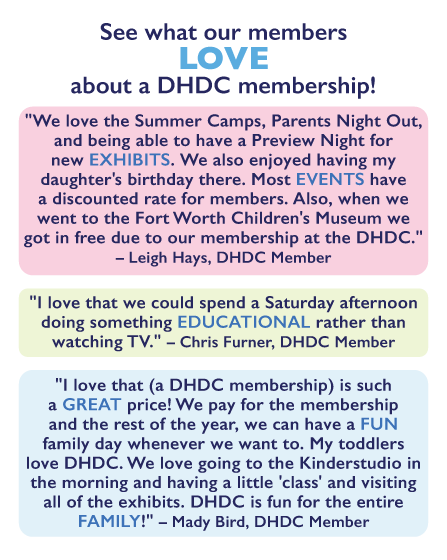 You already know the incredible value of a DHDC membership. Don’t let a single moment pass you by. Renew your membership now!